To photo booth or not to photo booth. We vote to PHOTO BOOTH! “Why have a photo booth at your wedding?” Because having a Photobooth Rocks! Recently we chatted with Tabitha from Photo Booth Rocks (who just got engaged herself), in our Orlando Perfect Wedding Guide market. Here’s what Tabitha had to say about including a photo booth on your big day! Thanks, Tabitha! You ROCK! No doubt that your team creates amazing moments for every couple you work with. 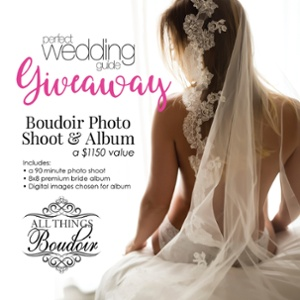 Be sure to check out Photobooth Rocks and other amazing Perfect Wedding Guide vendors in your local market! *special thanks to Orlando Perfect Wedding Guide vendor KMD photo & film for shooting this for our team.